using the danish words for Merry Christmas! The image I've used for todays card is called 'Ski Run'. I love the way the little guy looks. mixed delight when the skis run faster than you want them to! I've used this great sketch from The Sketchy Challenge. 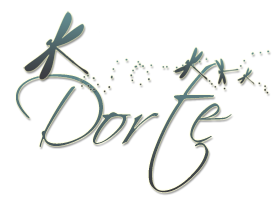 House Mouse & Friends Monday Challenge Blog. We hope you will join in the Christmas Challenge. My card for the V for Vertical challenge is made with a House Mouse image. 'Have A Ball' it's called, the stamp is big so I decided to keep the layout CAS. from LOTV and a golden thread. The golden sparkling backing paper is a pice of wrapping paper. with the prize of 3 digital images chosen by the winner. 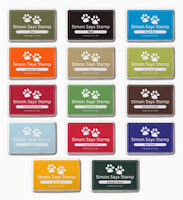 two different embossing folders, both are from Sizzix. The only embellishments are golden ribbon and a wooden made star. Wow! What fabulous Prizes, eh? Be sure to enter for your chance to win! 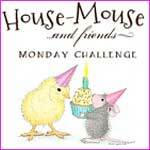 Today we have a new challenge at House Mouse and Friends Monday Challenge. Lori Barnett is our fabulous hostess for the next two weeks!! the option of "Anything Goes"! 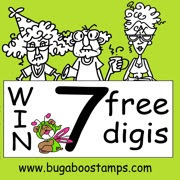 But remember you must use a HMD, Happy Hopper or Gruffie to enter !! Another card for the pile- I really need those Christmas cards! with my Prisma Color Pencils. 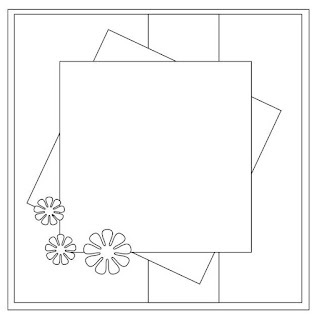 and the snowflake one is a Memory Box die. and gold on the holo. I find it so very pretty on blue and white Christmas cards. all things from my stash! Oh boy, you will not believe so many things I have in stock! I have used this beautiful sketch from Cheerful Sketches Challenge Blog. and check out the fabolous cards that my Mousey Sisters have come up with. 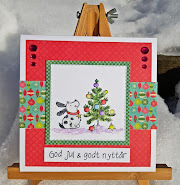 Under the Pile, a DT card for ABC Christmas Challenge. U is for Under the Pile! Use something you have had for more than one year. so this is complete different from my usual James card. But I must say I like it. The vellum behind James is embossed with a folder from Cuttlebug. The papers are from My Mind's Eye - and they are also very old. 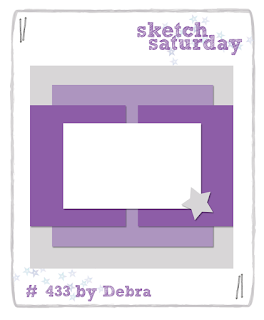 I've used this sketch from Sketch Saturday for my card. 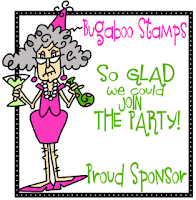 Sponsor for this challenge is Bugaboo Stamps.